i’m obsessed with white chocolate wonderful pb… i try not to buy it that often, though, because it’s so addicting!! Sure sounds and looks even better. This will be on my to do list. I’ve never tried making my own peanut butter before, but with the addition of white chocolate, this sounds much too delish to resist! Wow, a white chocolate peanut butter.. never heard of it before, but it sounds amazing!! 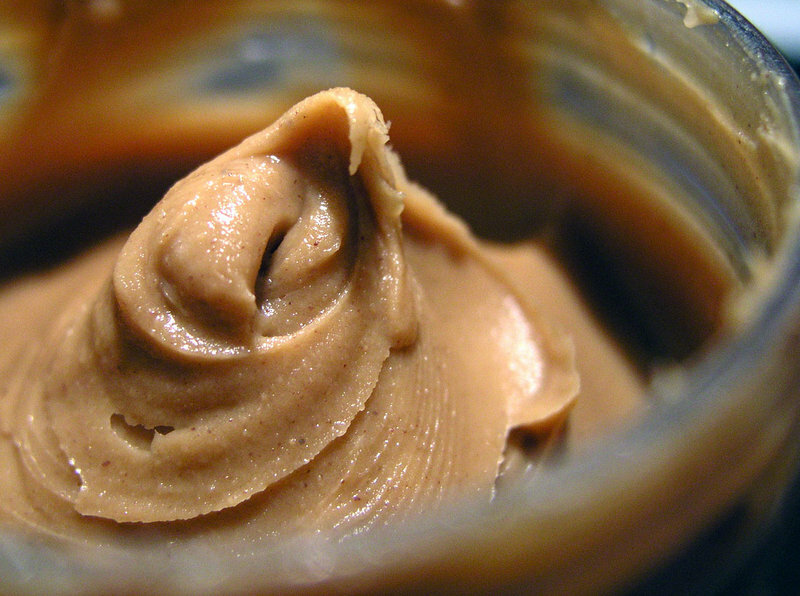 Just what I need – a recipe for peanut butter with CHOCOLATE! Big problem for me – I LOVE CHOCOLATE! I have been to Switzerland a number of times but when I go somewhere new I always want to try the local fare, not what we have back here in the States. Mmm, this looks incredible Katrina! 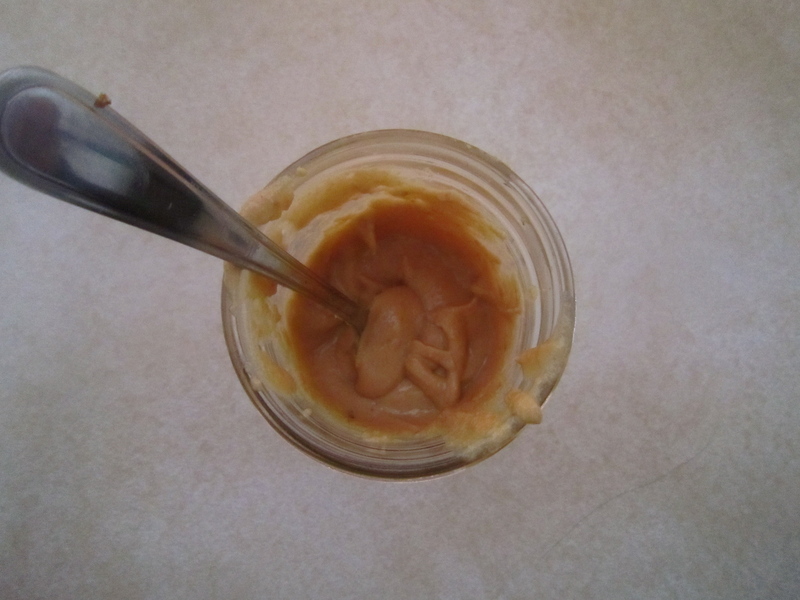 I made the same recipe for peanut butter, but instead of white chocolate I added vanilla bean paste and honey. YUM! 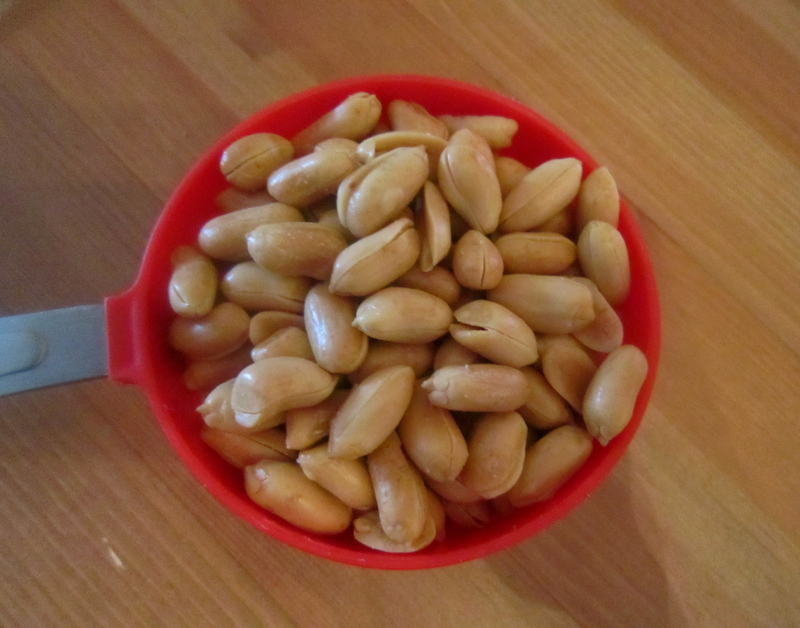 Isn’t it such an interesting process to watch the peanuts transform, too? Love this recipe. Thanks for sharing. I hope you have a great weekend! Oh my goodness, this looks dangerously delicious! Thanks for posting! and that’s why you’re my favorite. 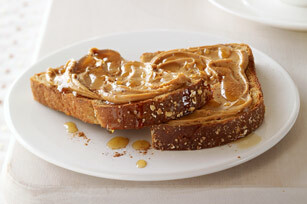 Homemade peanut butter is the best! I have been looking for this at my grocery store, thanks for posting, now I know that I can make it at home! Wow, this sounds awesome,and really easy to make! 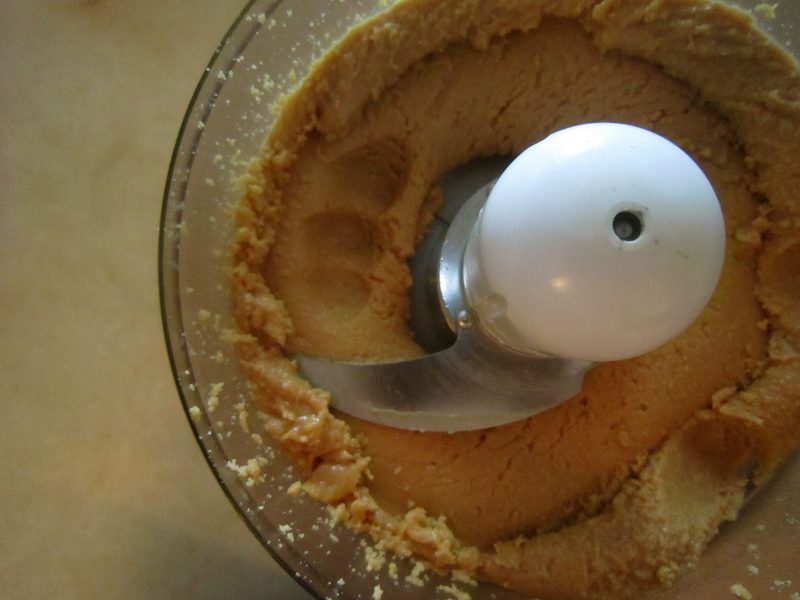 I don’t know why, but I’ve never tried to make my own peanut butter…but now that will have to change! I just found your blog through Joy the Baker and am very happy I did. I think I am definitely going to have to make this recipe. I also think that I’ll just be eating it out of the jar like I do the Nutella!